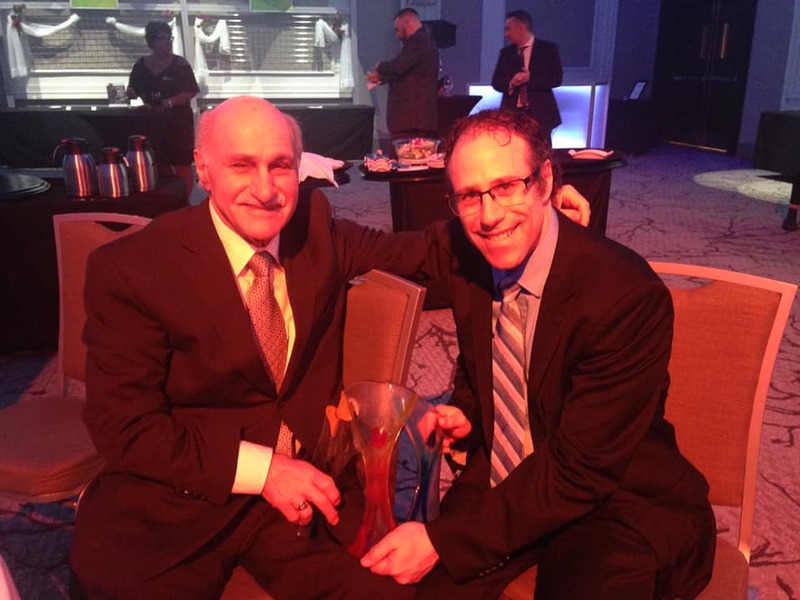 On Friday, March 1st, 2019, I had the honour of receiving the Personal Leader for Mental Health Inspiration Award with the Royal Ottawa Mental Health Centre. 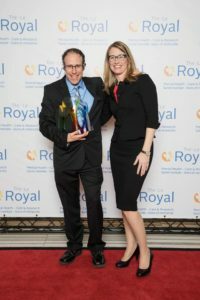 Four advocates were recognized for this special honour at the annual Royal Ottawa Mental Health Centre Gala, attended by 550 guests! The evening was incredible and brought many honoured guests such as former Governor General, David Johnston, and his wife, Sharon Johnston, former captain of the Ottawa Senators, Daniel Alfredsson, and his wife, Bibbi (You Know Who I Am), Margaret Trudeau, singer/songwriter Kathleen Edwards, as well as several politicians, Ottawa Paramedics, and members of the RCMP. 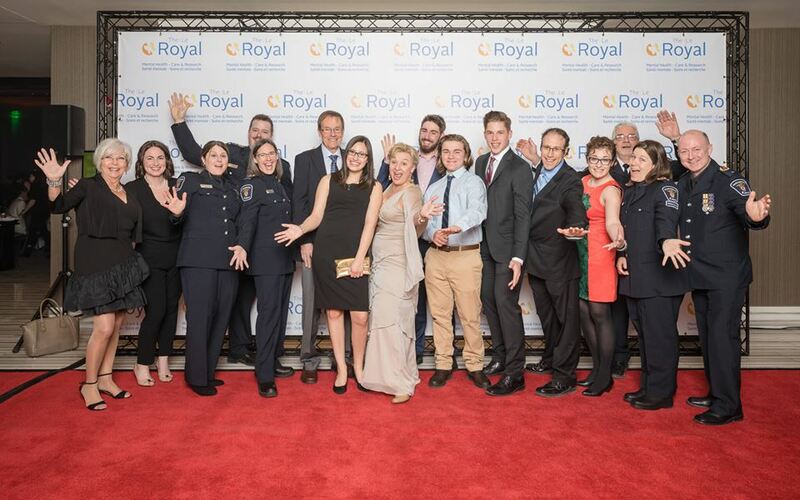 Through donors, as well as a live and silent auction, the gala grossed $521,000 for mental health research and care at The Royal. This was record breaking! 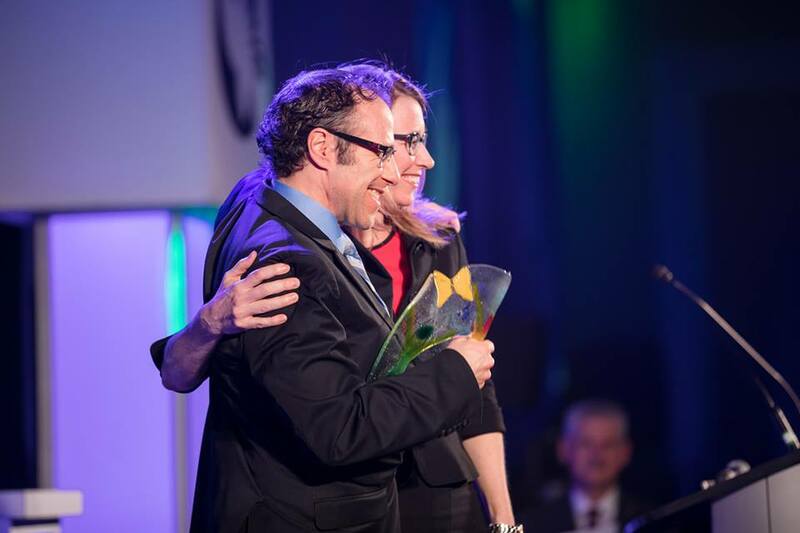 It was a very special night to be honoured for my advocacy work in mental health. By day, Chris was a proud elementary school teacher. Yet, by night, he would alienate himself to survive. Mark Sutcliffe of 1310 News Ottawa gives light to Chris' story.